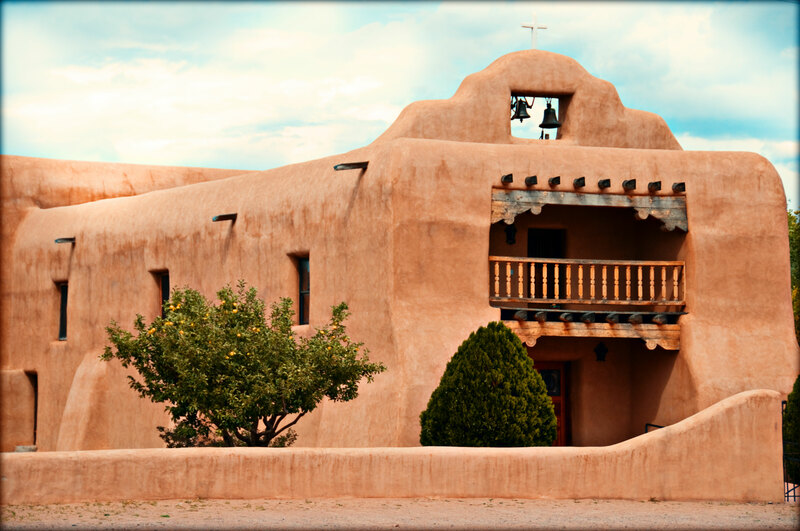 This adobe church is in the village of Abiquiú in northern New Mexico where the American artist, Georgia O’Keeffe, lived for many years. Nice shot. Did you get held captive like we did by the official greeter until you paid for a map? There wasn’t a greeter when I arrived. In fact, the church was empty, except for the parish priest, who was most welcoming.